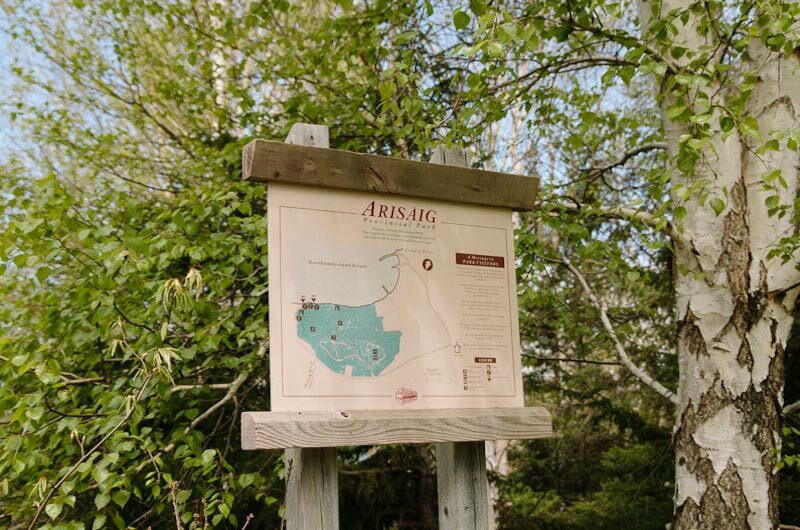 Arisaig Provincial Park is a small picnic park located near the community of Arisaig, 27 km (17 mi) north of Antigonish in the Northumberland Shore region. 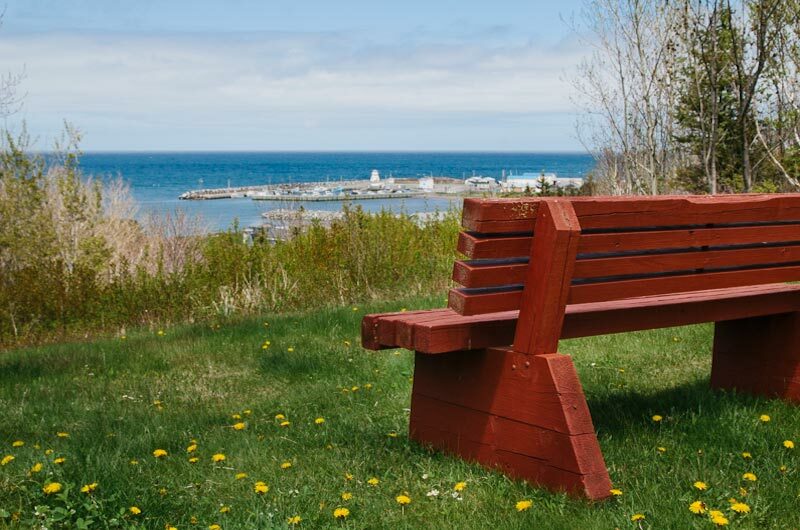 Arisaig Provincial Park overlooks the warm waters of the Northumberland Strait and offers a fascinating window to life on earth some 443 to 417 million years ago. One of North America’s most continuously exposed sections of Silurian rock, representing 4 million years of earth history, is found here. These sedimentary rocks are rich in fossils and features that have helped geologists interpret the ancient environment of this area. A 1.6-km (1-mi) loop trail provides access to many interesting features. 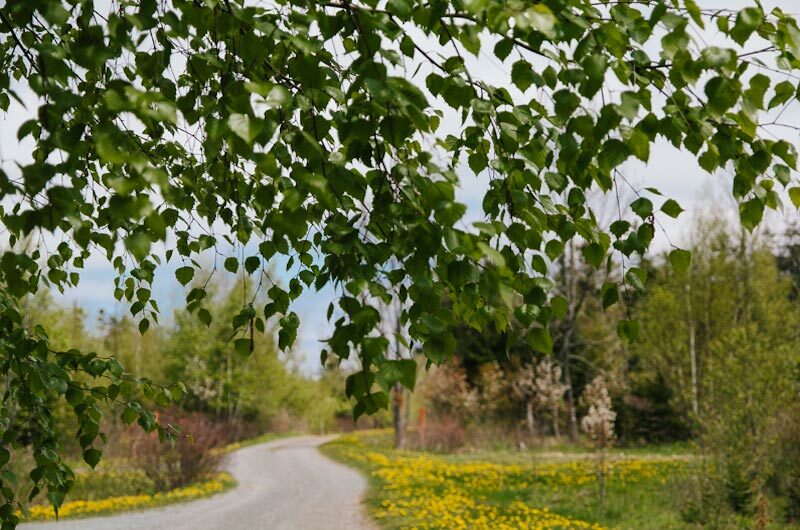 From the interpretive kiosk, the trail winds towards the shore through a forest of white spruce. 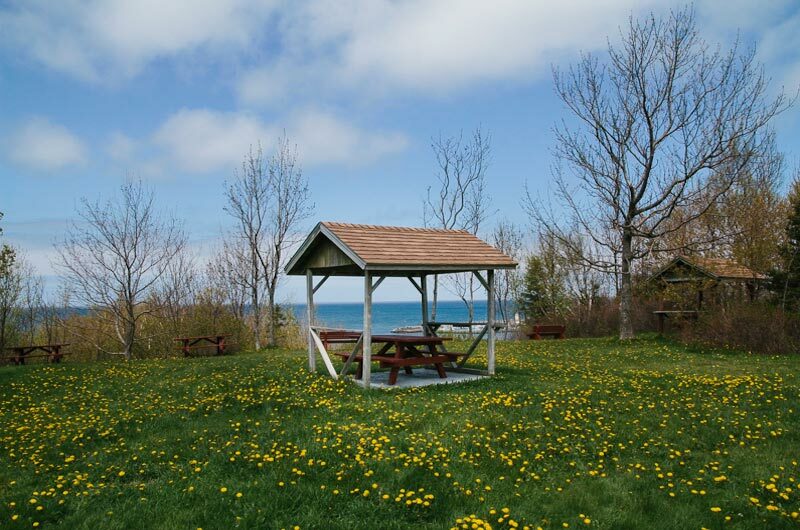 The shoreline portion includes a viewing platform and several access points to the beach. Another viewing station overlooks Arisaig Brook. From Arisaig Brook, the trail climbs a short but steep hill to the top of a small open field, where it returns to the kiosk along the ridge.